I usually go for foundations but this is one powder I apply no matter I use foundation or not.I love the brightening effect that this provides without looking OTT. This is one of the famous products used in Kim Kardashian’s makeup!! 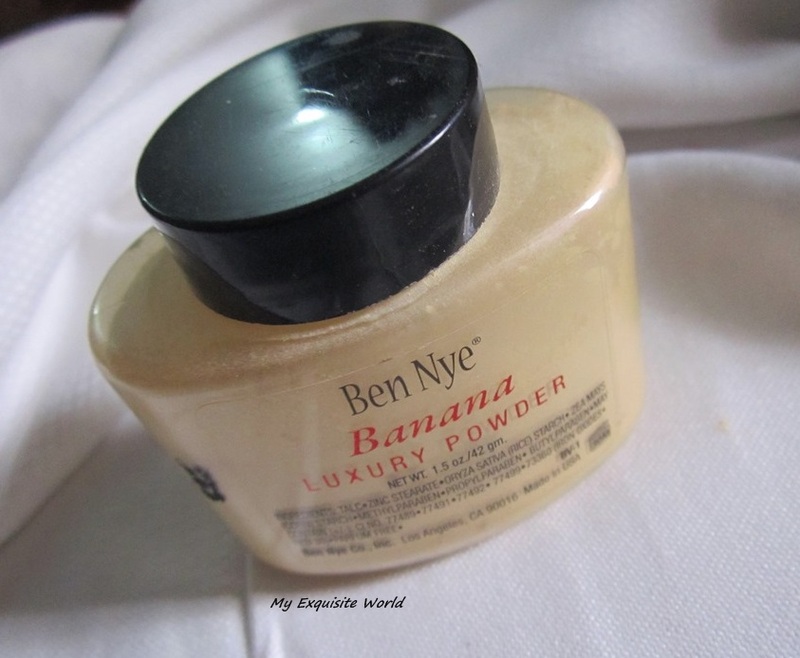 ABOUT:Ben Nye’s Bella Luxury Powders give you more than enough reason to go bananas for these silky-fine, mattifying translucent setting powders! With just a hint of color, you won’t miss the white cast in your photos that often comes with other finishing powders. Gracing your kit in 4 luxurious tints, there’s a Bella beautiful shade for everyone! 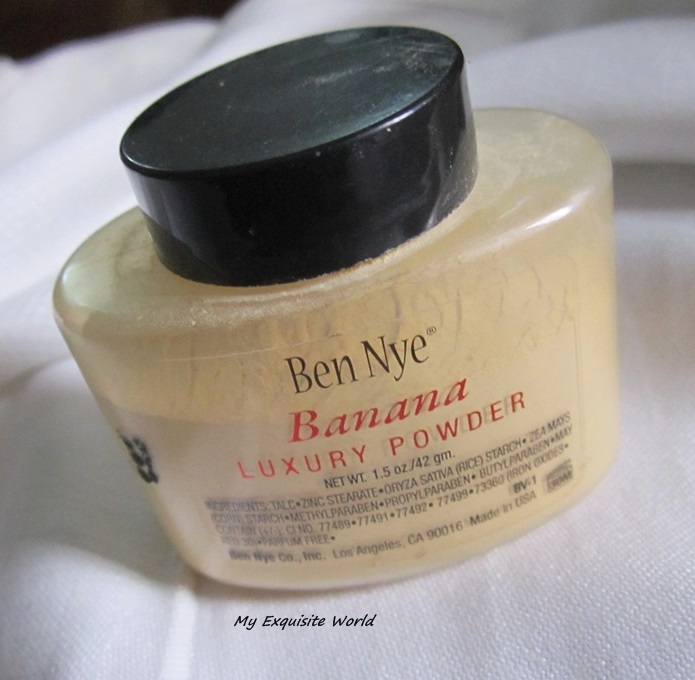 See what all the buzz is about in just a light dusting of Banana. Does your foundation always seem to pull pink on your otherwise warm-toned complexion? The versatile Banana shade suits just about any skin tone as it softly and subtly color corrects surface redness and pink undertones, as well as neutralizes bluish undereye circles. 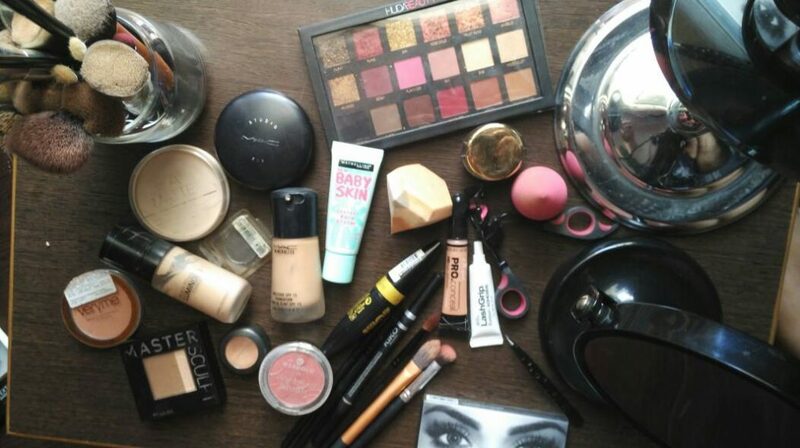 You’ll be hard-pressed to find a client these powders won’t look flawless on! Each one is specially formulated to absorb excess oil and soften the appearance of pores and texture. Enhance your fair-skinned, youthful glow with Cameo, balance out light to medium skin tones with Buff, and warm up tan to deeper skin tones with Beige Suede. With more product for the price, it’s as beautiful on your wallet as it is on your skin! PRICE: 12$/I got it for around rs.670. PACKAGING:It comes in a shake bottle. 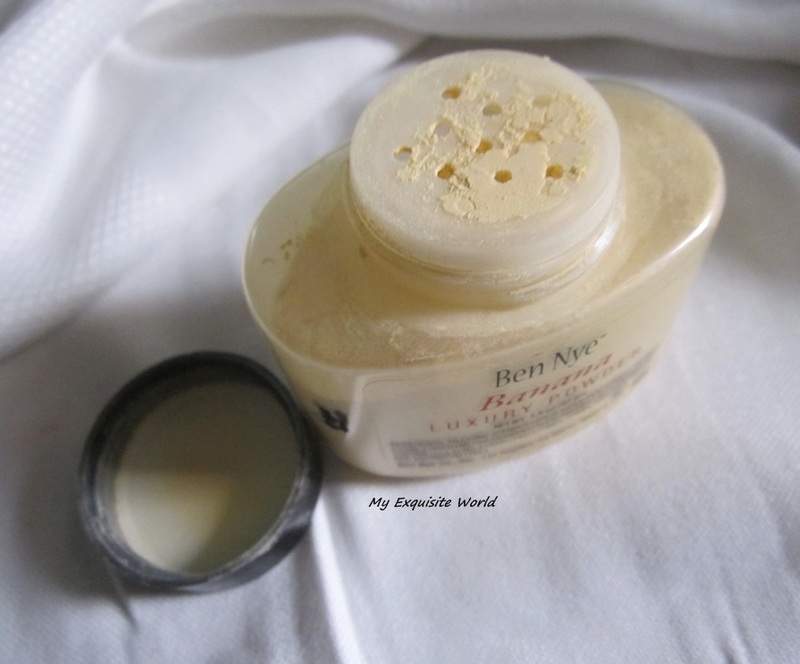 The holes are kind of large and it dispenses more product than I need.It gets messy all around whenever I use this.I mainly invert the jar and get the product in the lid and use it from there with E.L.F. setting brush. 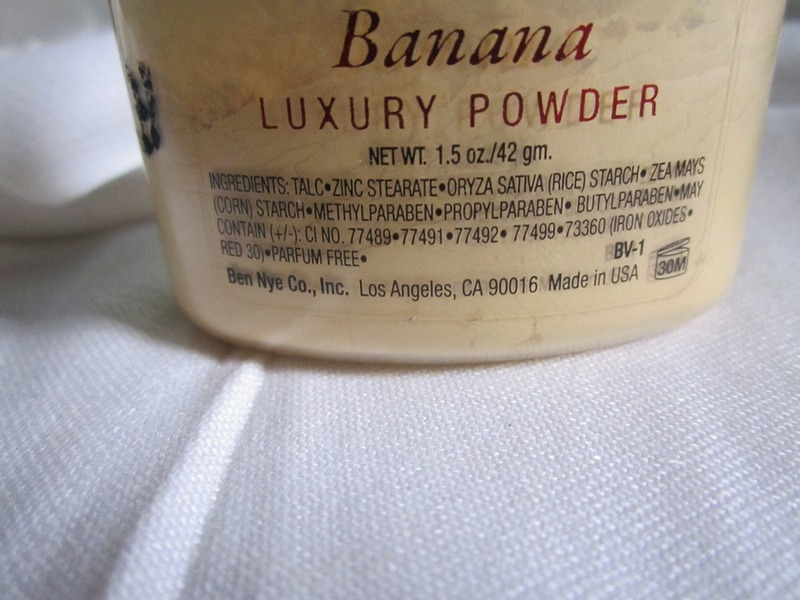 SHADE: I have Banana Powder which has strong yellow tones.However,when applied it does not alter the shade of foundation.The yellow tone is basically for brightening the skin tone and cancelling redness on face. MY VIEWS:When applied, my skin felt super smooth and is able to hide/minimize my pores and lines. It gives a matte finish and to me, The powder is finely milled and blends super easily. 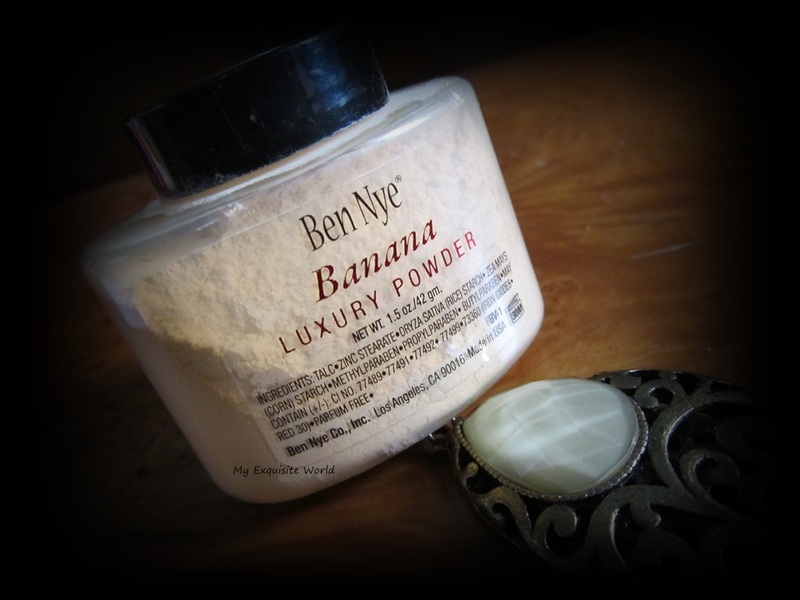 Ben Nye powder is light and comfortable on the skin yet wonderful at reducing oil and keeping make-up in place all day. 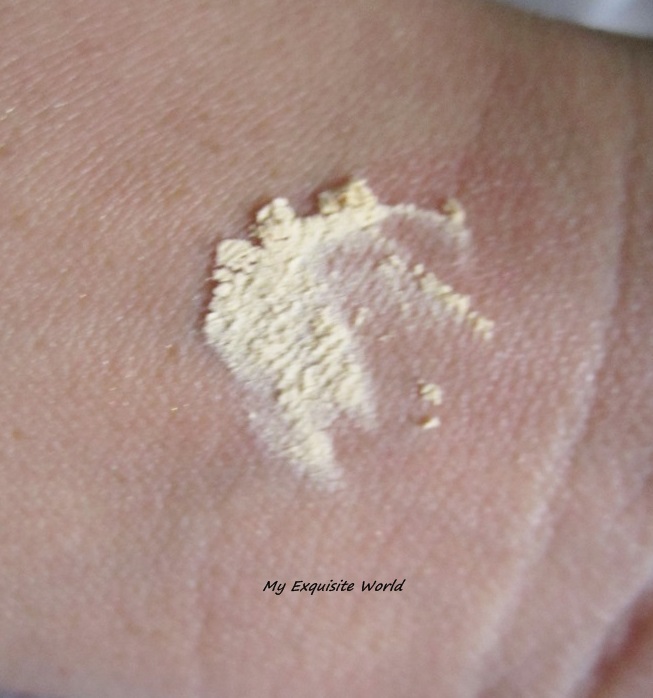 Despite being a yellow toned product once blended into the skin it becomes somewhat invisible and simply leaves behind a brightening effect again making it perfect for under eye use. It stays for about 10 hours on my skin.My face looks fresh and airbrushed with this. RECOMMENDATION:I am hooked on this product.Only a little amount is needed.However,the packaging and availability is a major issue. I am so much in love with this beauty!! Before having this,I used to think WHY ??? 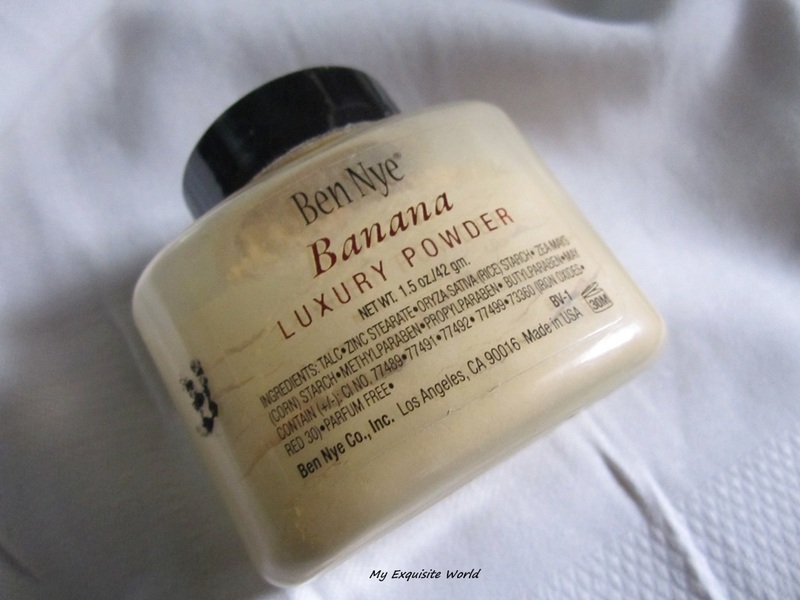 girls are mad over this..Now I am one more addition to Banana Luxuxry Powder fans!! !